Weather: Dry, with a variable SW wind – anything from 10-25 knots. Sunny for much of the time. 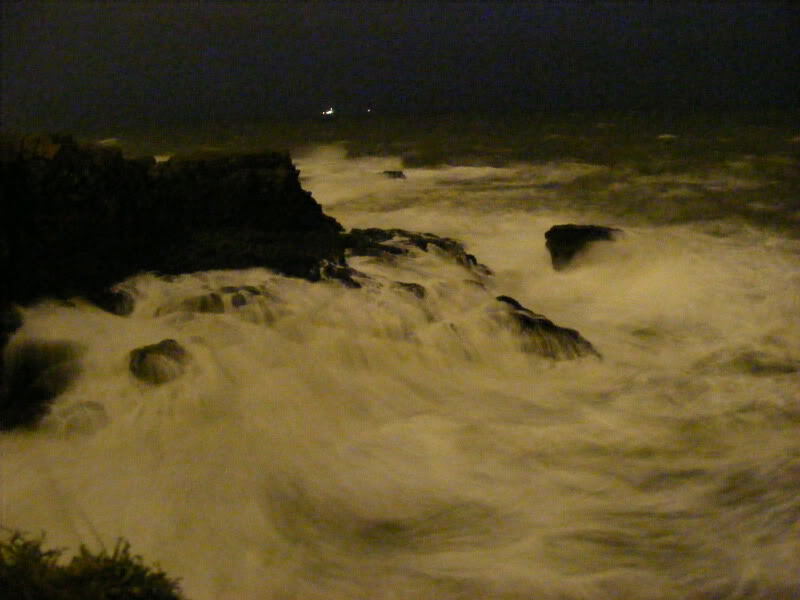 Sea Conditions: Quite rough, with a SSE swell of up to 10 feet, dying slightly during the morning. Some colour, but not a real chocolate appearance. Arrived just as it got light and hit three fish within the first hour, best going just under 5lbs. Thereafter it was quite poor, with only one small fish landed and another couple of bites. Bait was fresh lug, so no complaints there – the water was just not rough enough for long enough to get the fish in and keep them there. Used the dvice again, and it certainly helped in casting a bait further than normal against the wind.